Check out our video case study on Autodesk, a world leader in 3D design, engineering, and entertainment software. Since introducing AutoCAD in 1982, Autodesk has developed a broad portfolio of products to help users design, visualize, and simulate their ideas. 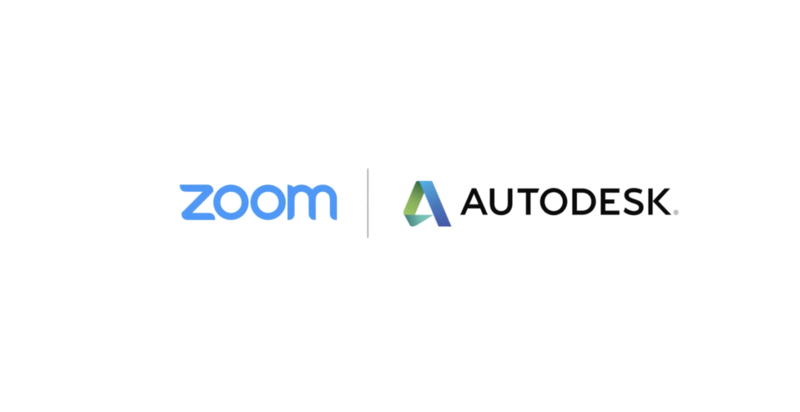 Efficient collaboration is an absolute necessity in a global company like Autodesk and that’s why they chose Zoom. At Autodesk, they want every user regardless of their department and area of expertise to easily enjoy the benefits of technology without excessive support from the IT team, and Zoom delivers exactly that. Autodesk has deployed about 180 Zoom Rooms in over 20 countries. Within the first month, Autodesk employees held 18,000 meetings and 250,000 meeting minutes. Today, a year later, Autodesk averages 74,000 meetings a month, and the team spends more than 10 million meeting minutes collaborating. “It works – that’s the core for me and that’s awesome,” said Kota.